Why choose Exterior Cleaning Services, Inc.? Because starting with trust is a must! 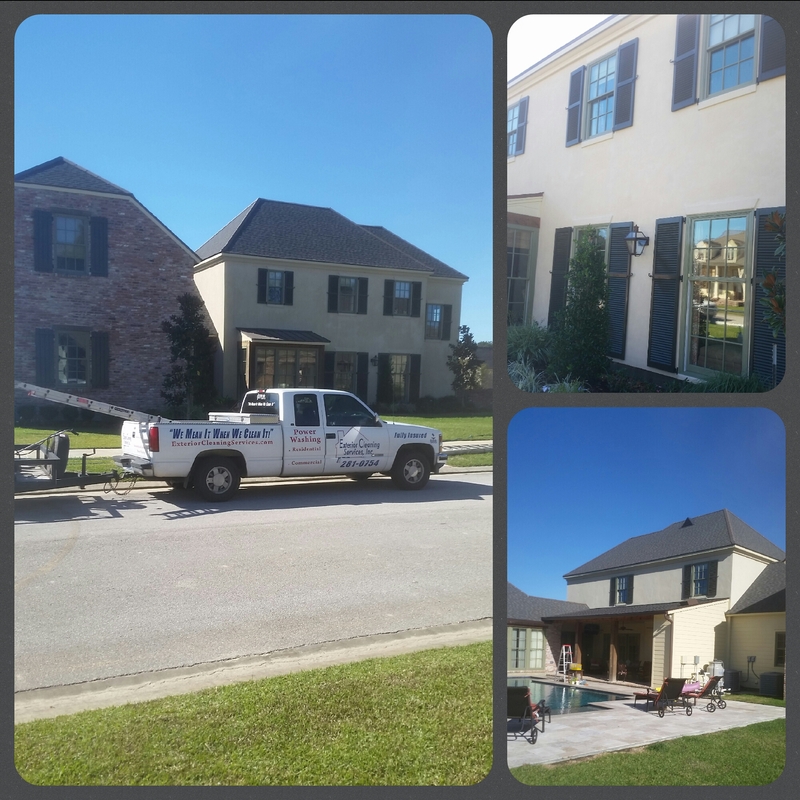 One great reason to choose Exterior Cleaning Services is it’s A+ rating with the Acadiana Better Business Bureau. The professional pressure washing company has been in business for almost seventeen years and has been an accredited member of the BBB since 2007. Because the company is an accredited member of the Better Business Bureau, you are assured of its commitment to the highest standards of excellence and integrity. thout damage. From homes to hotels, patios to parking lots, or decks & fences to office buildings; Exterior Cleaning Services, Inc. delivers great value backed by great service. 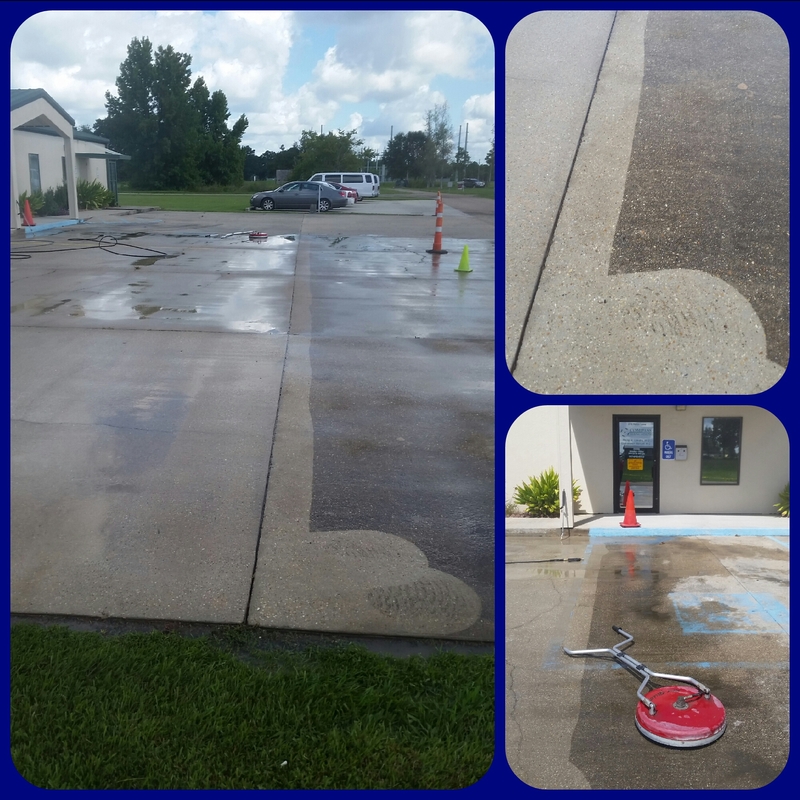 The company focuses it pressure washing services in Lafayette, but also serves Lake Charles, Baton Rouge, and Alexandria and other areas of Acadiana. So relax. Leave the “dirty” work to them. Call now to schedule your free price quote for pressure washing or click here to request a quote.